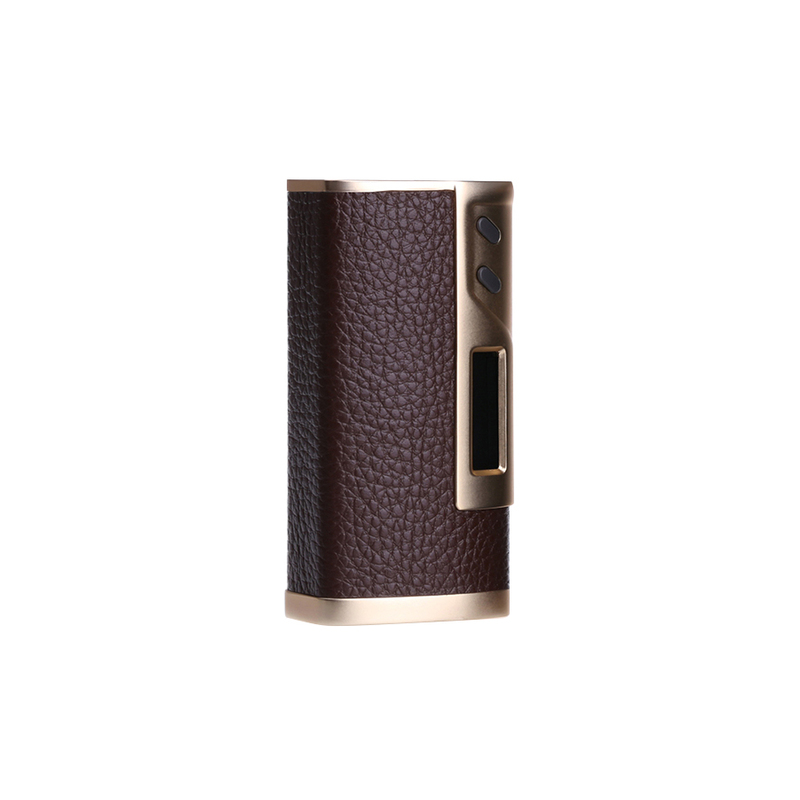 Elegant and innovative design, the pure pace between quailty and performance,the real masterpiece. 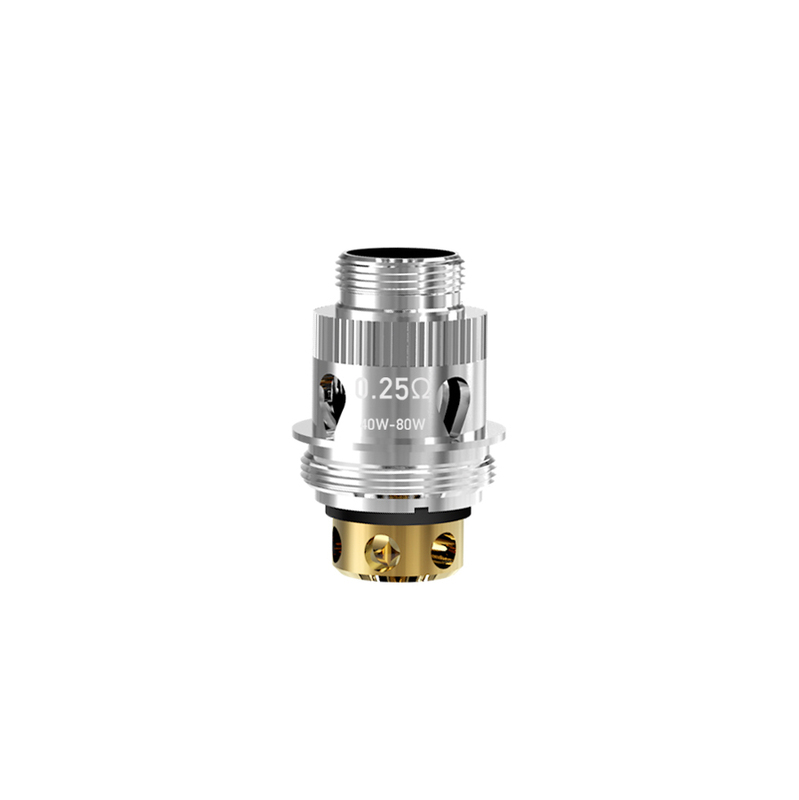 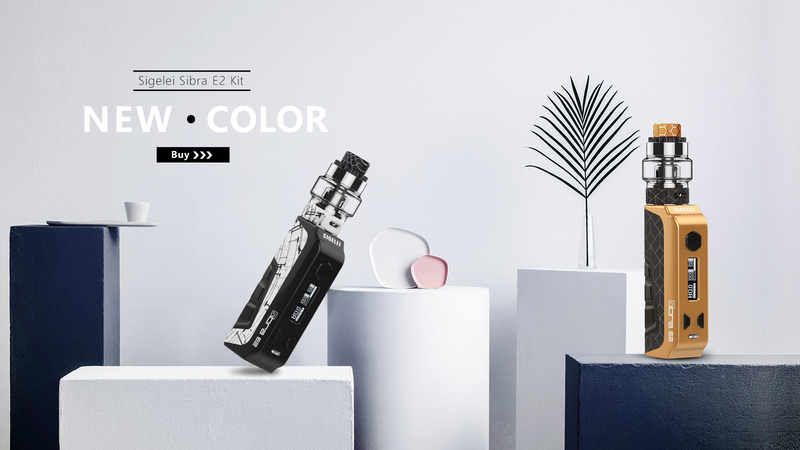 Classics design for outstanding quality, hygienic and freestyle vaping life. 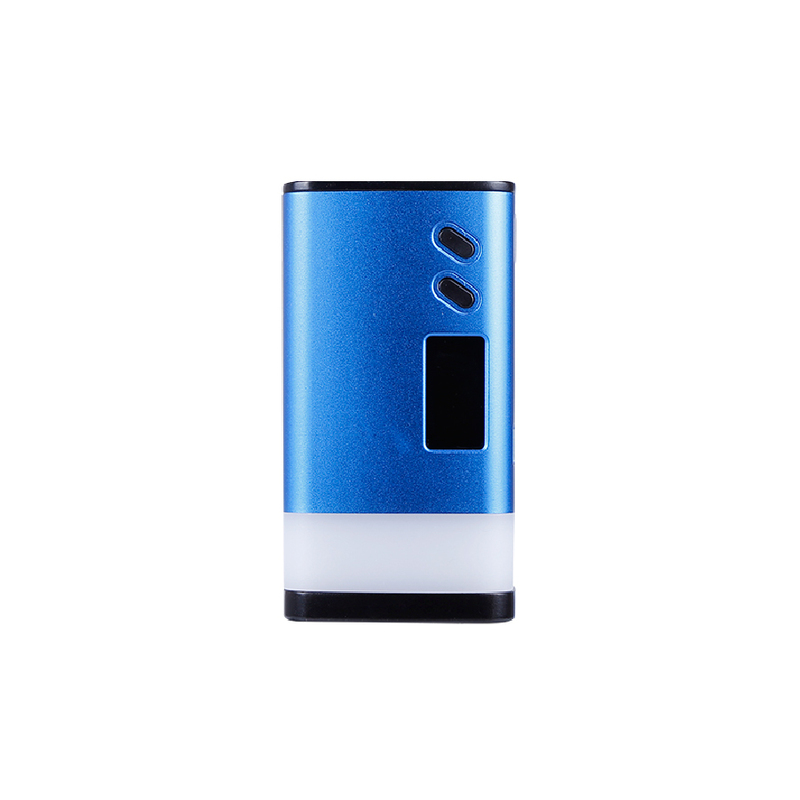 Combined with modern technology, KAOS is the smartest device for you. 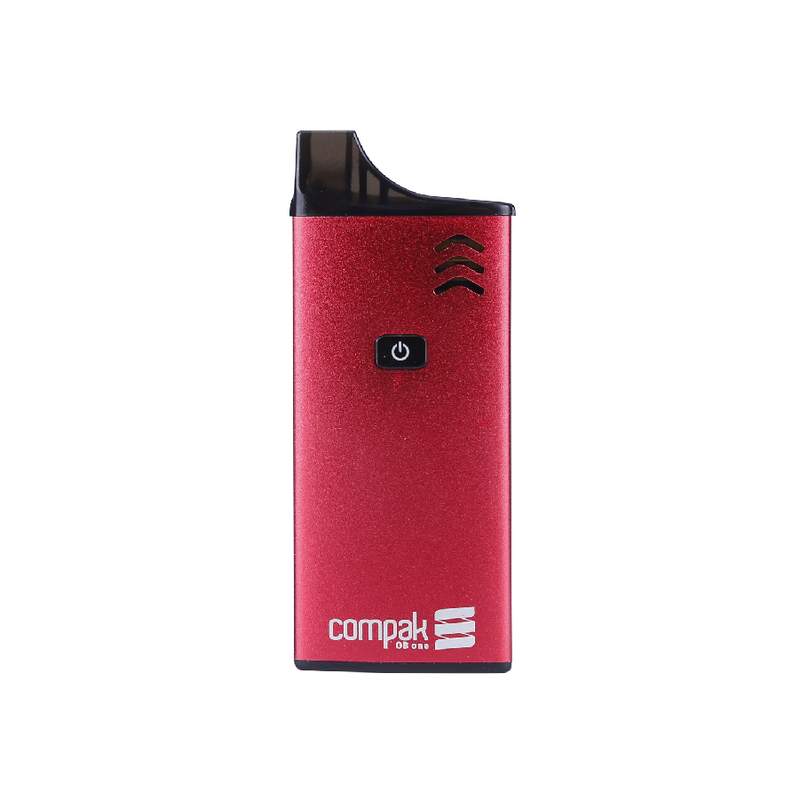 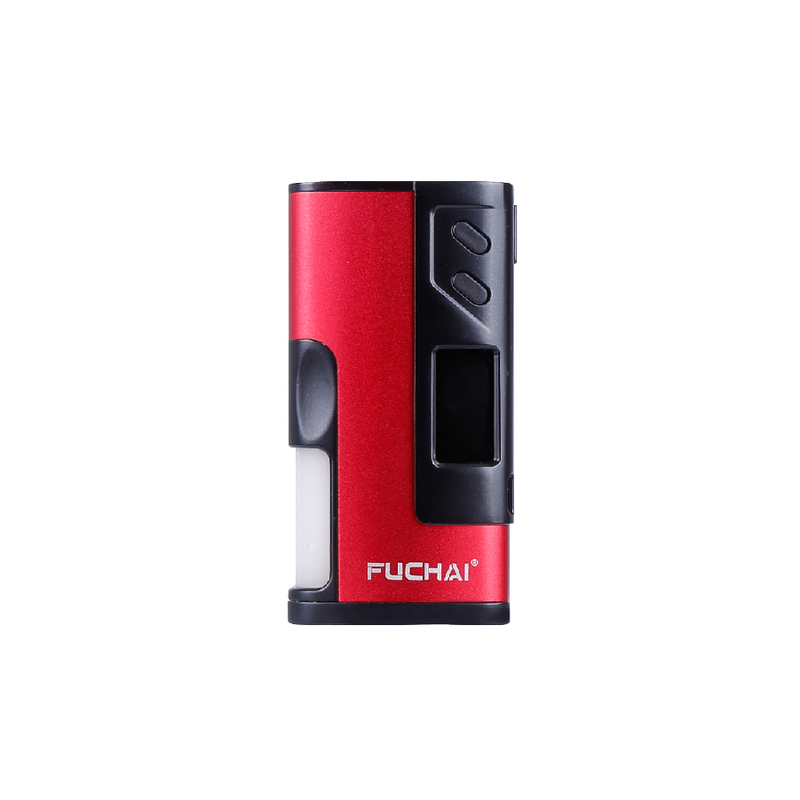 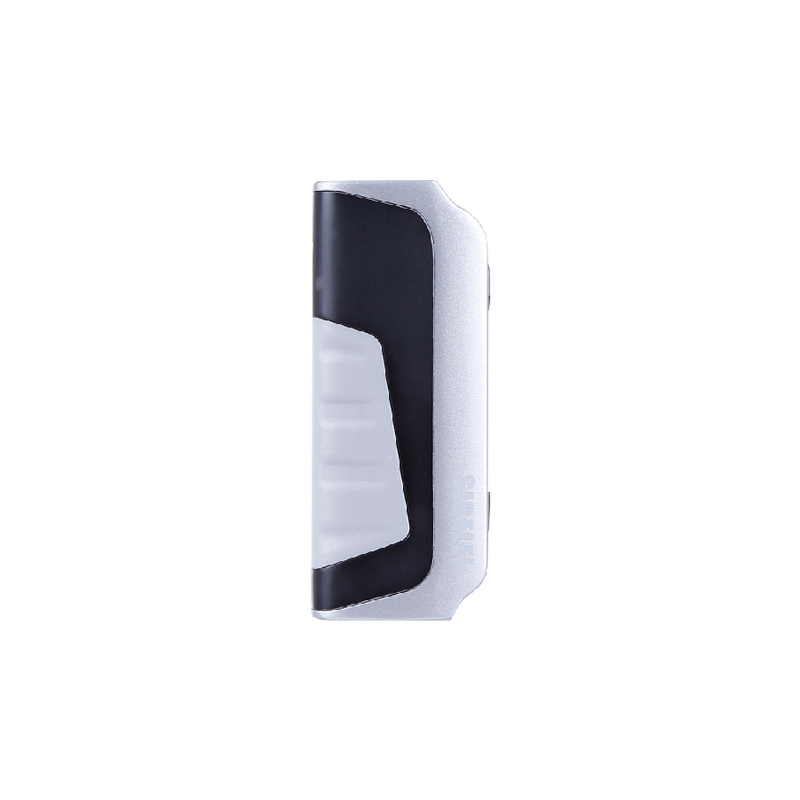 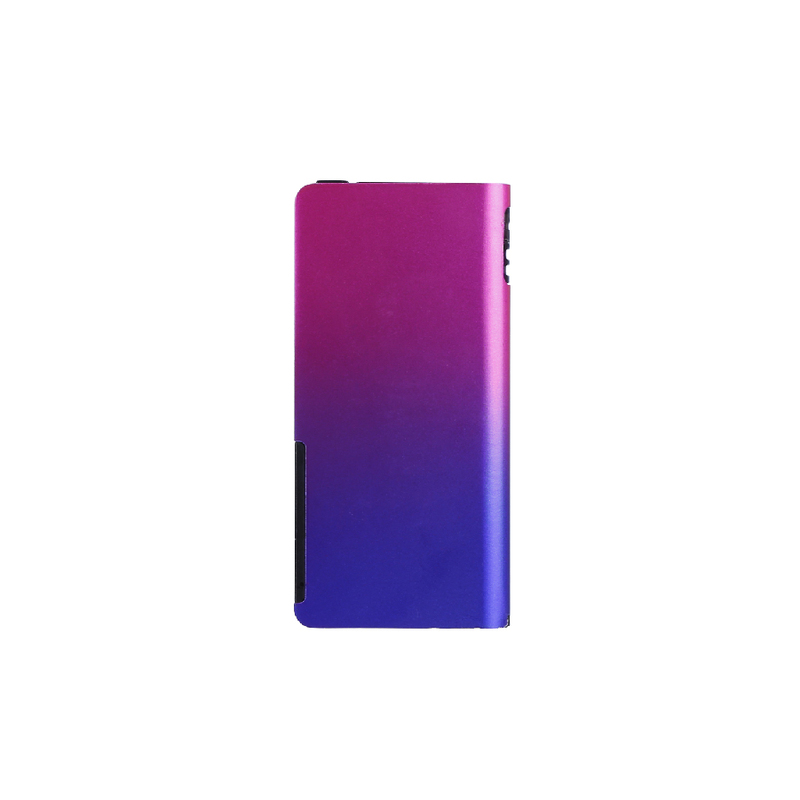 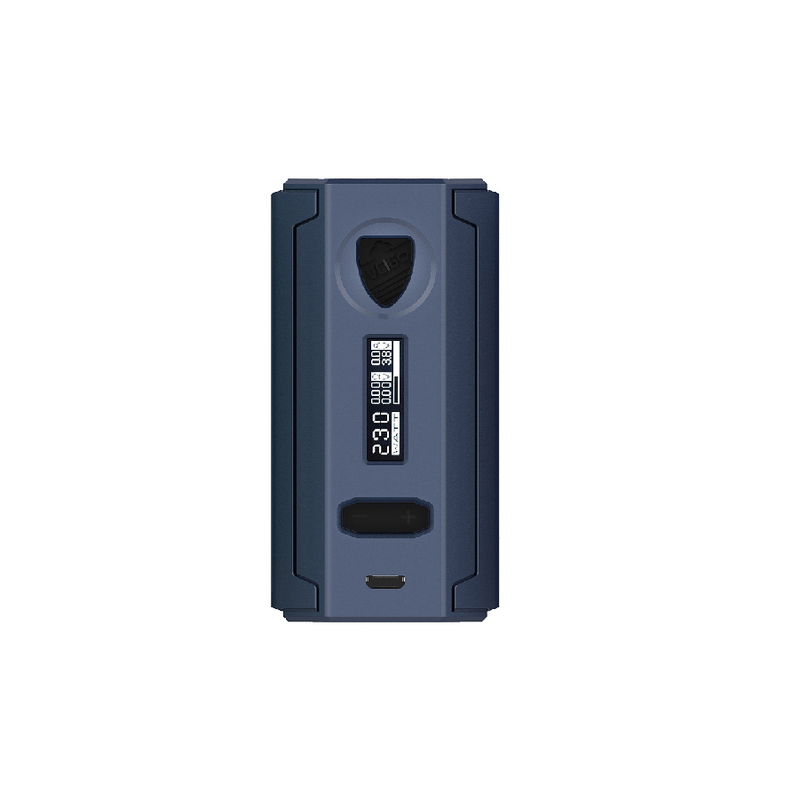 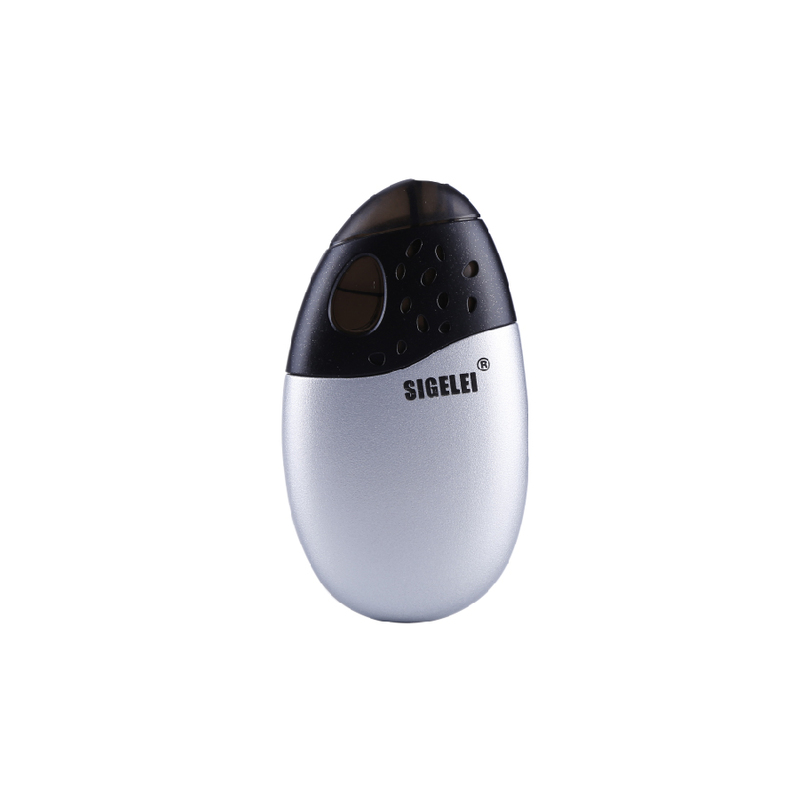 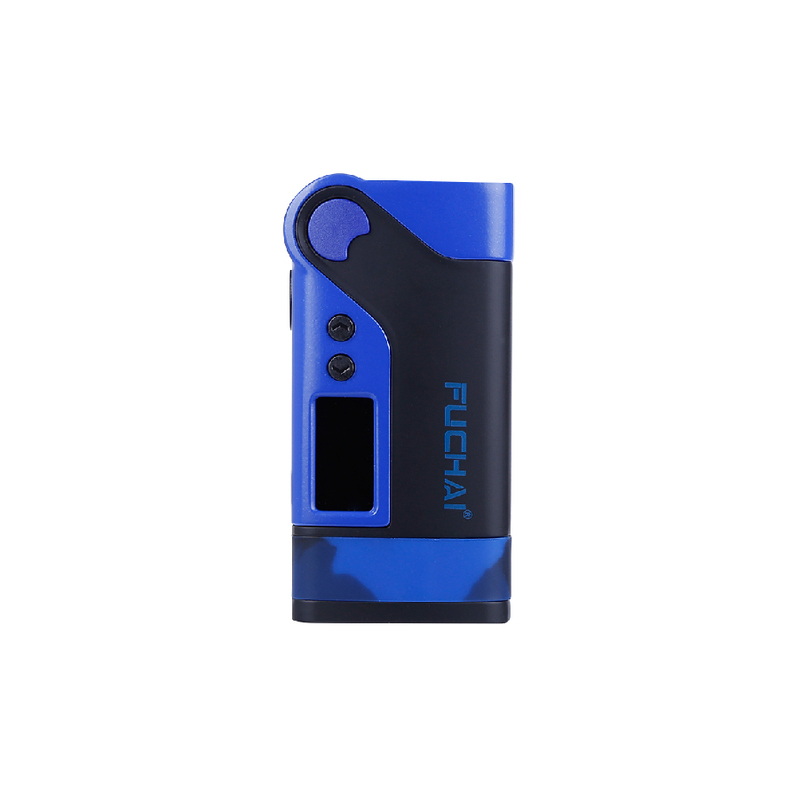 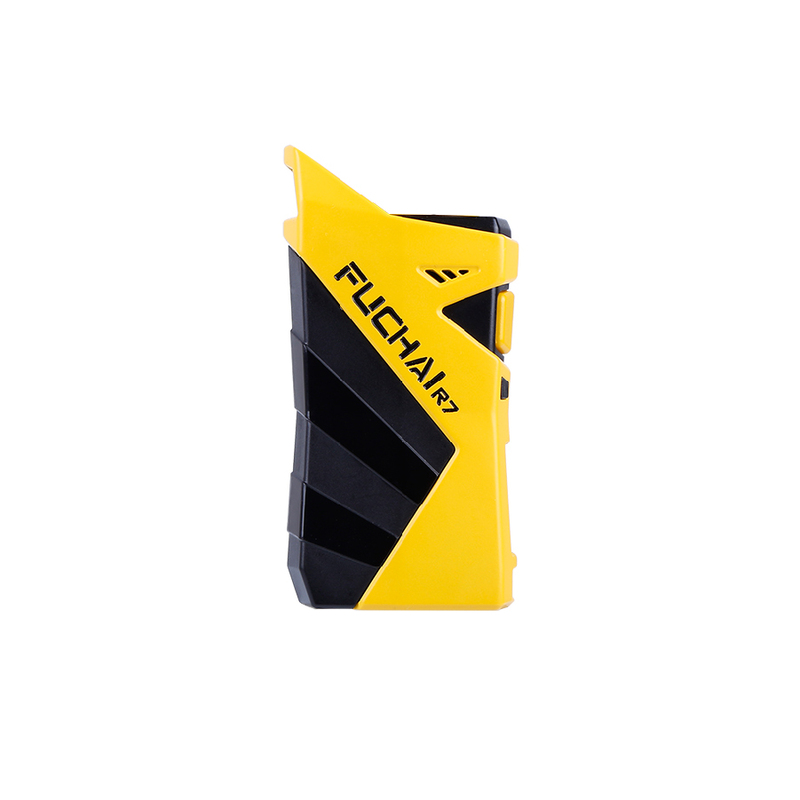 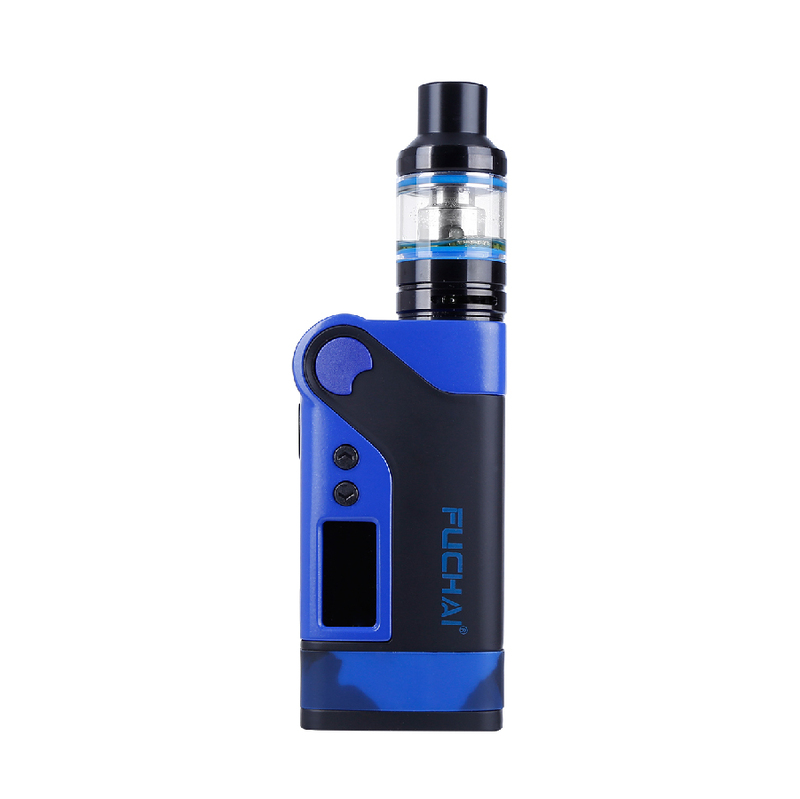 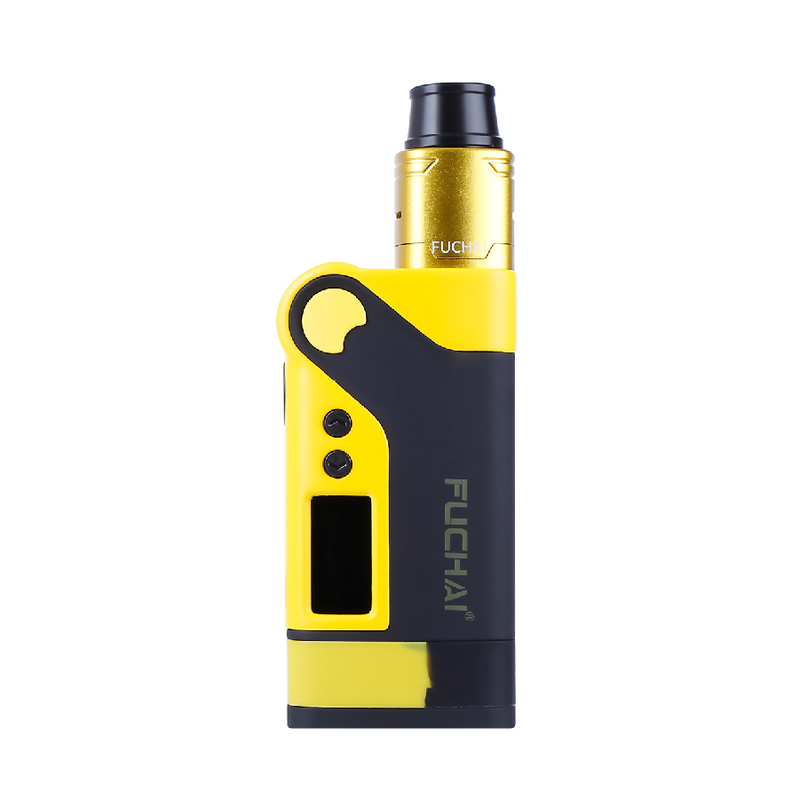 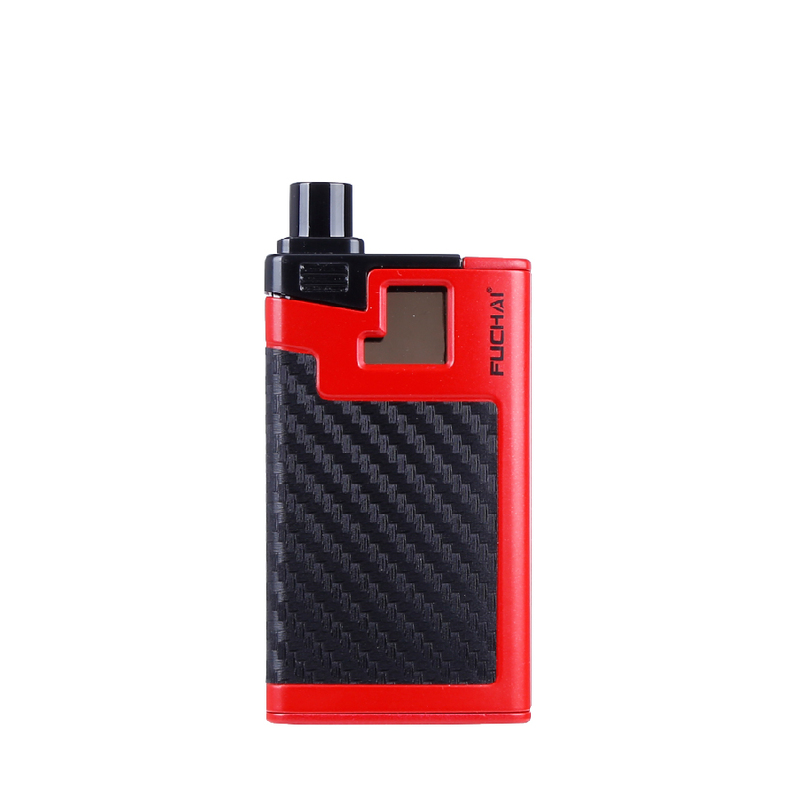 With it's compact size, it will turn into your pocket friendly partner. 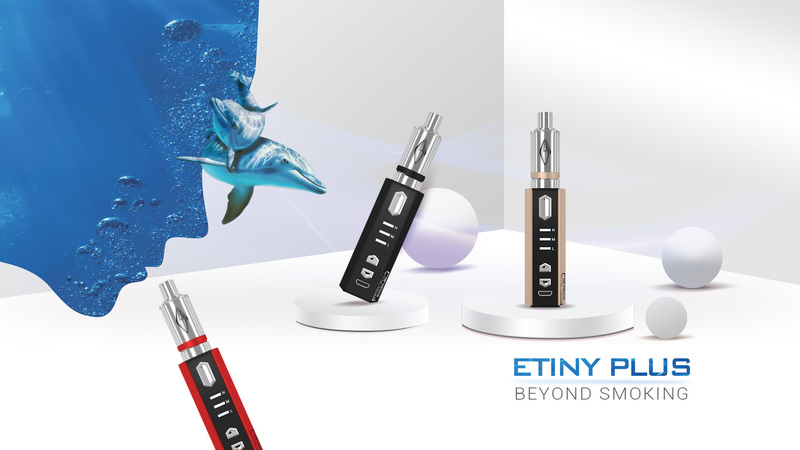 Enjoy vaping anytime, anywhere you would please. 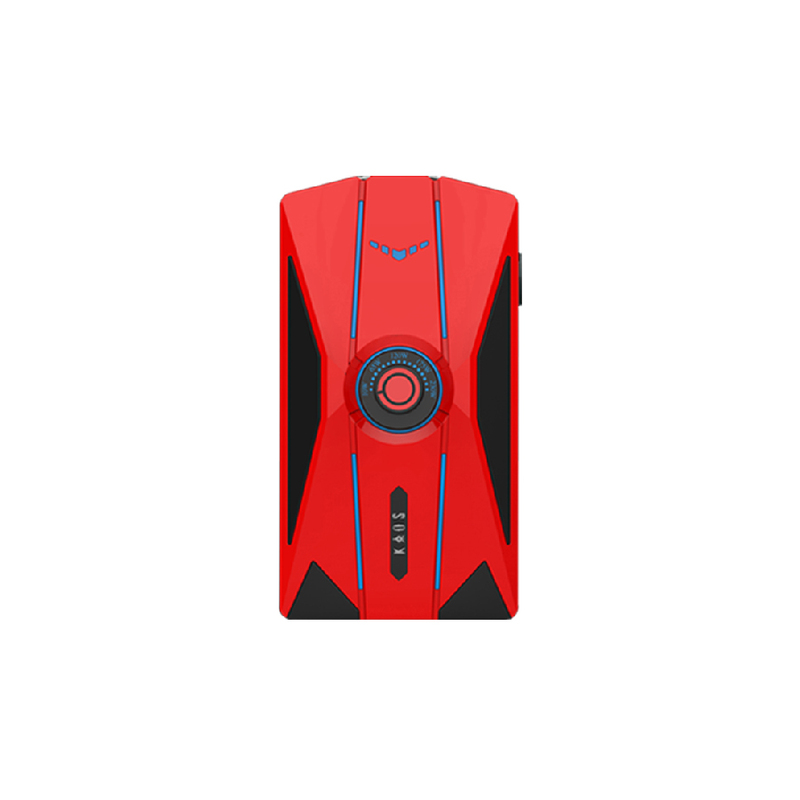 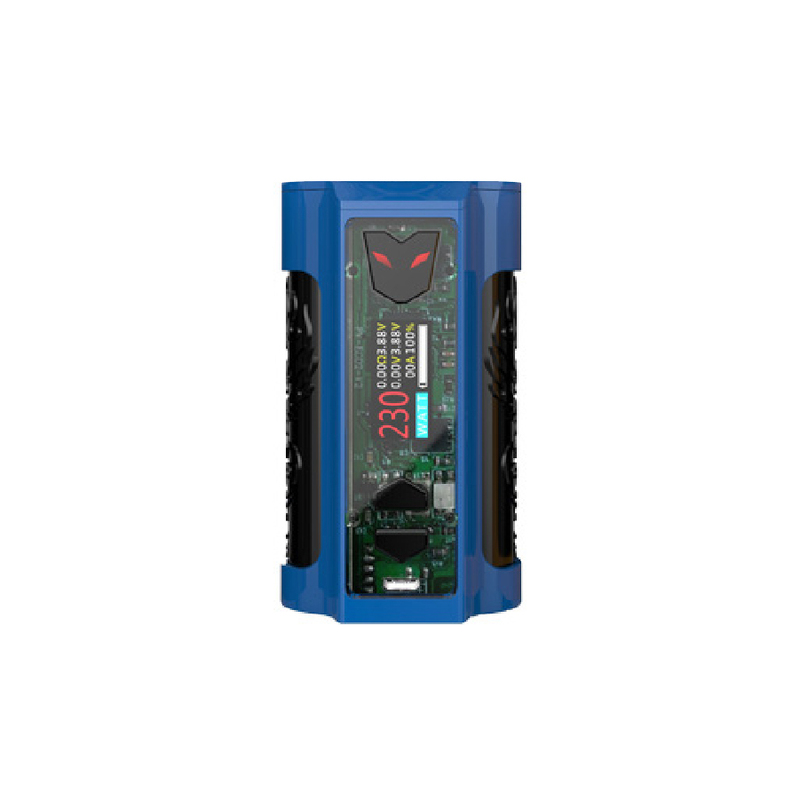 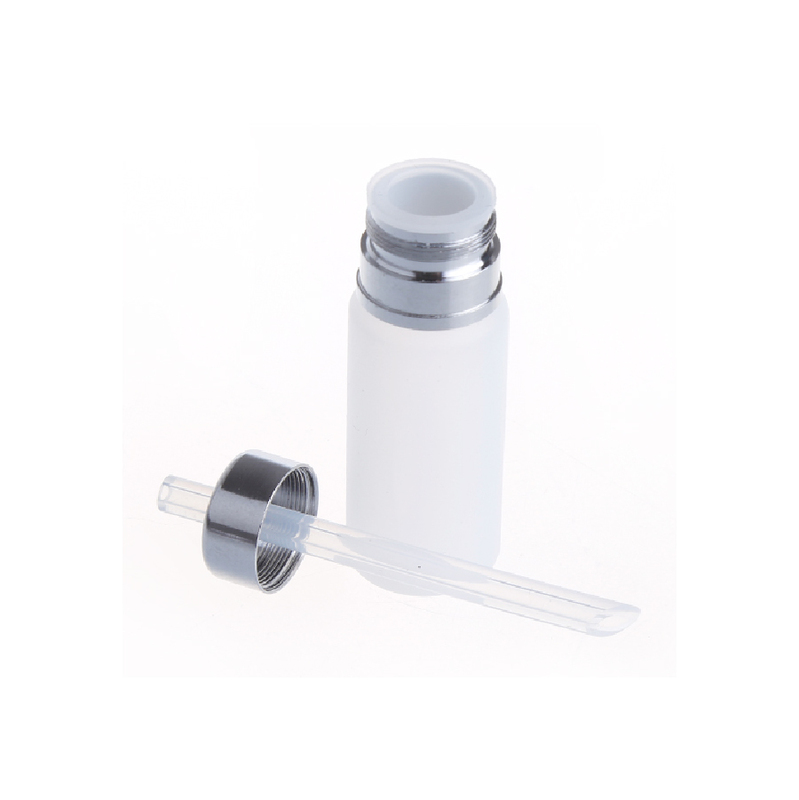 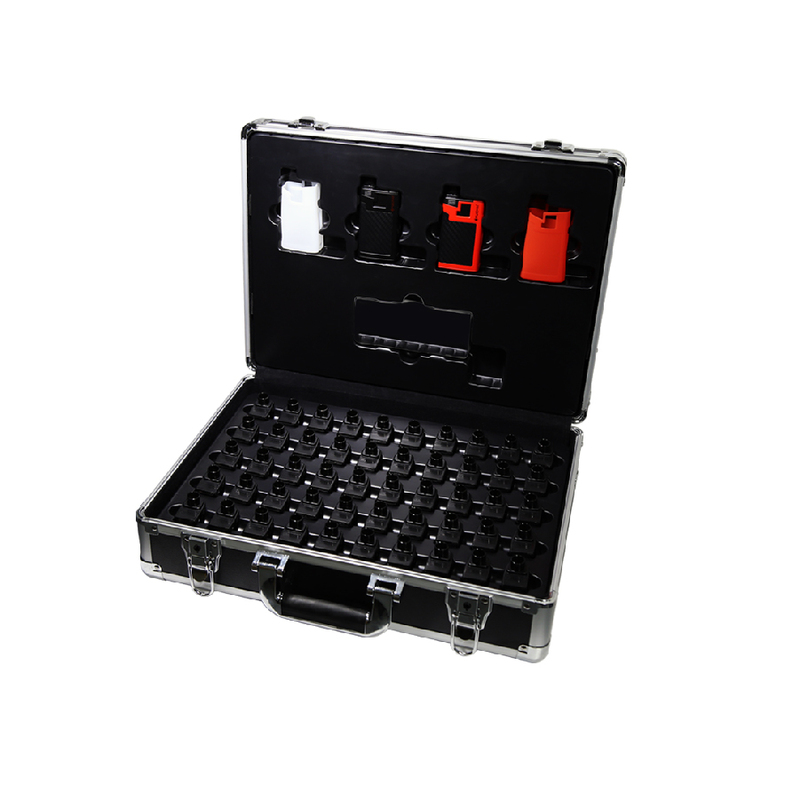 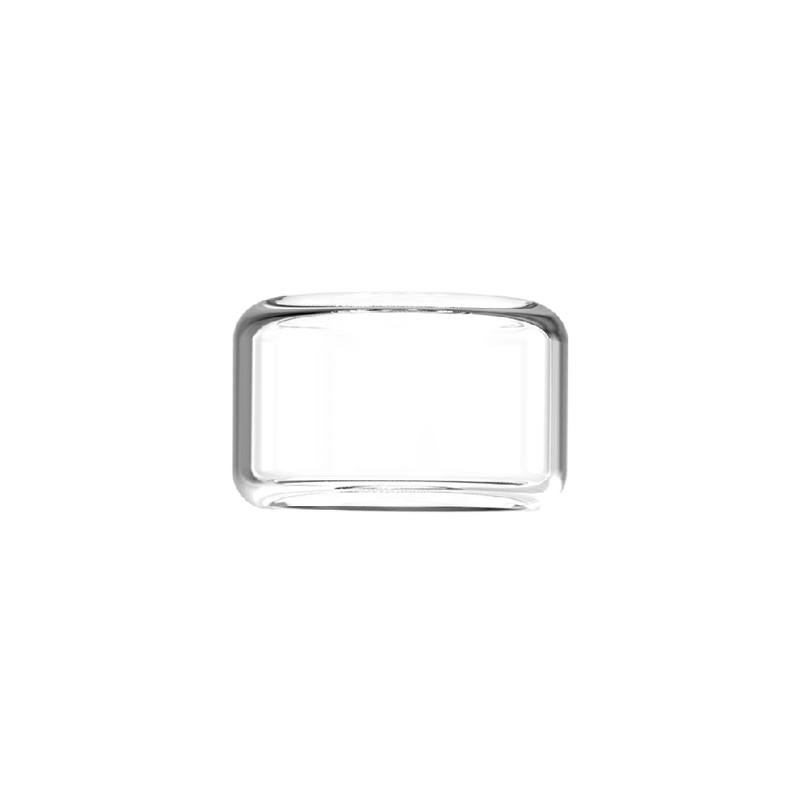 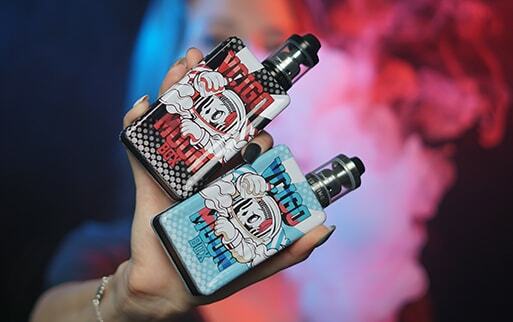 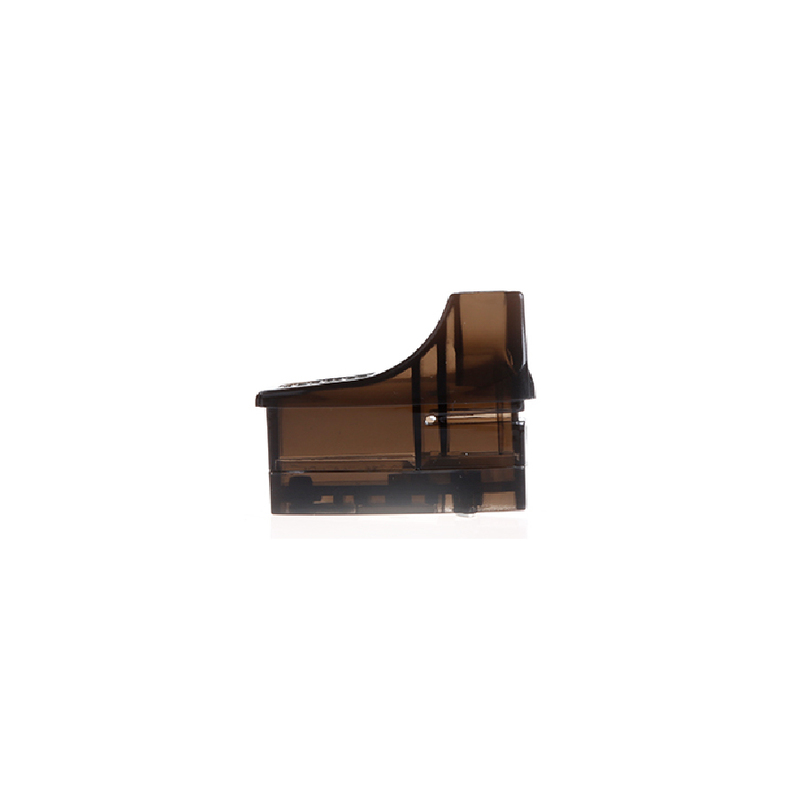 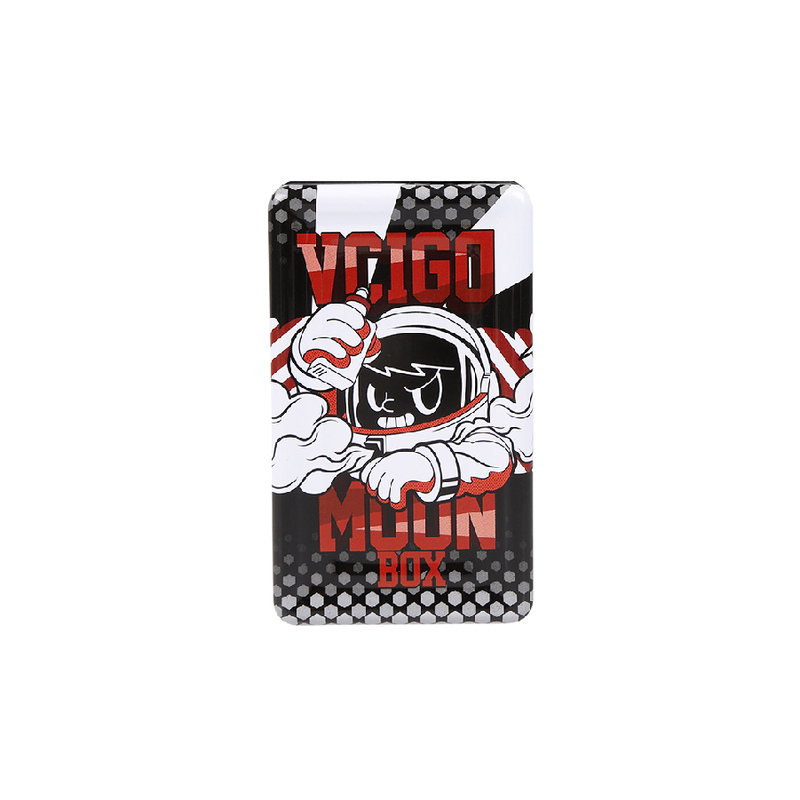 With it's cost-effective design, Vcigo is the best choice for everyone. 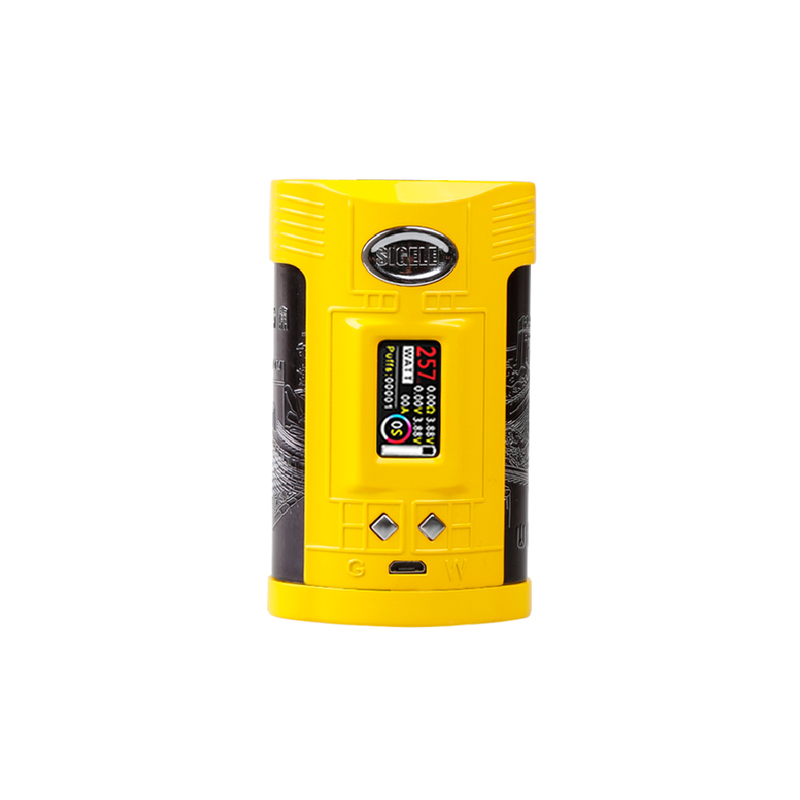 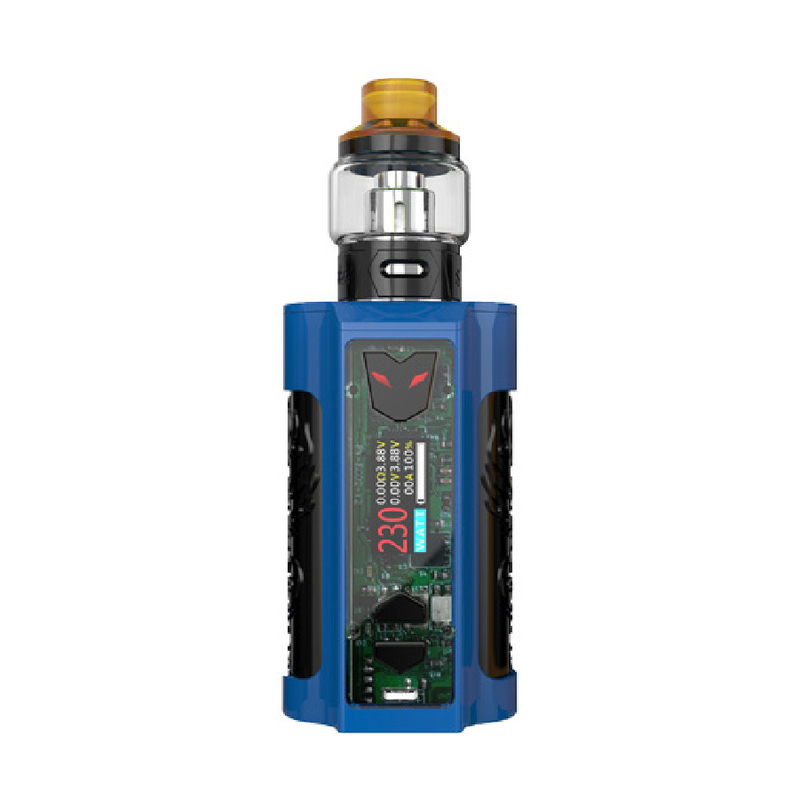 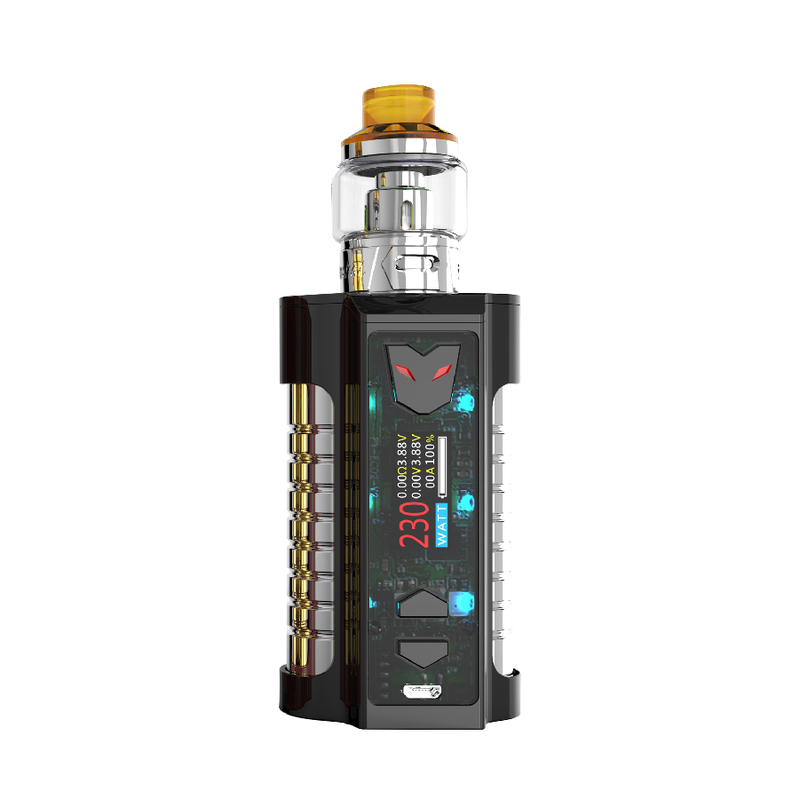 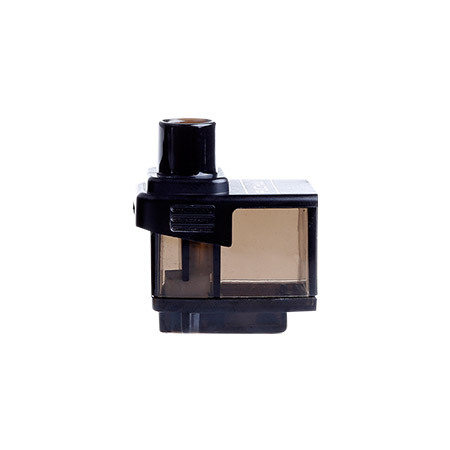 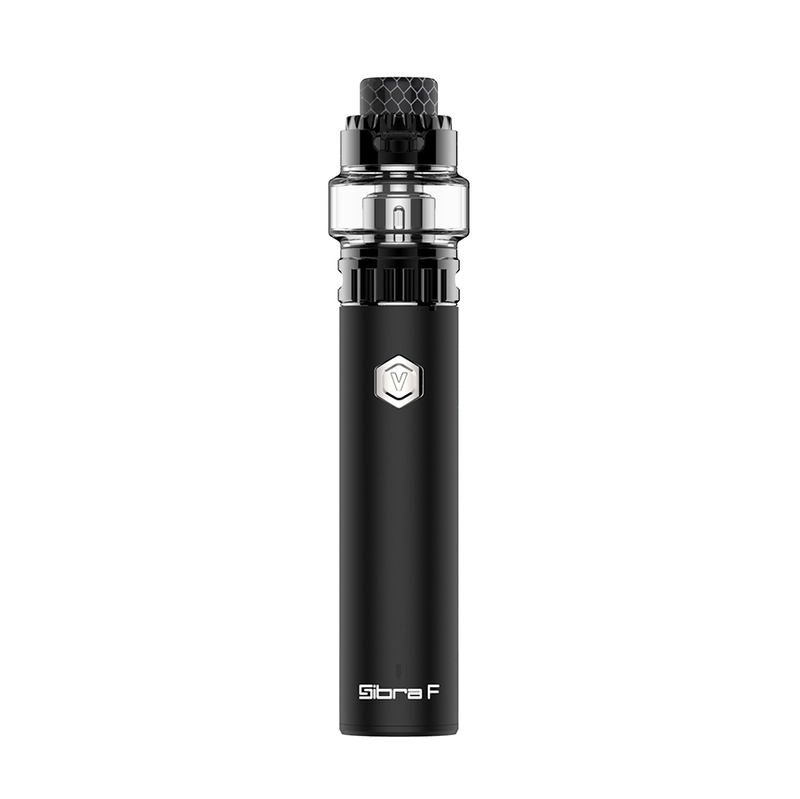 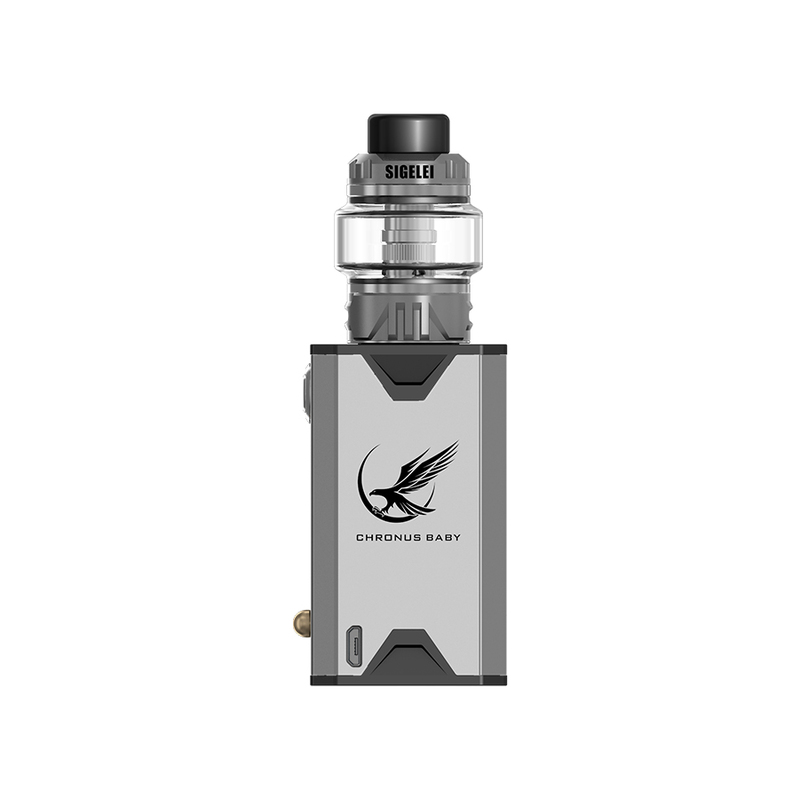 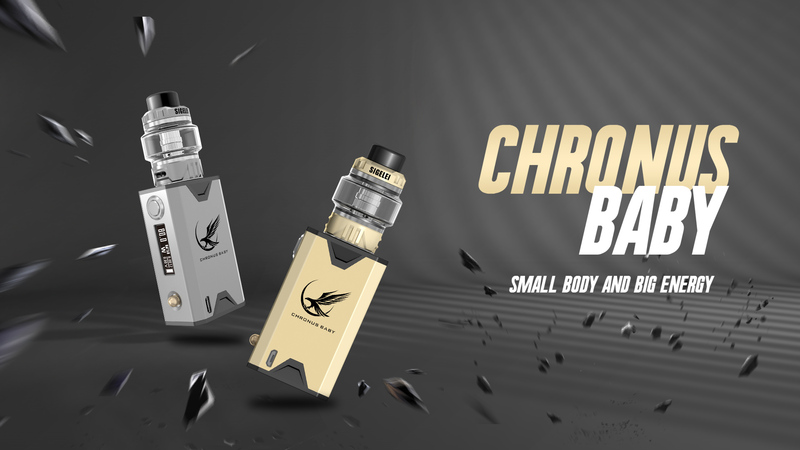 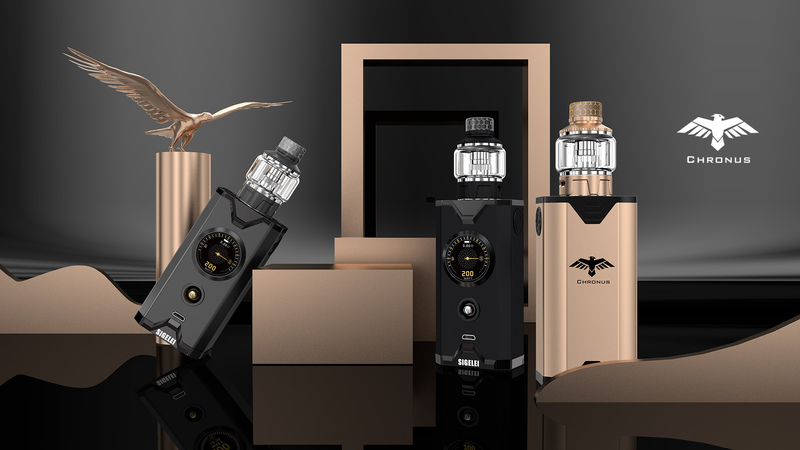 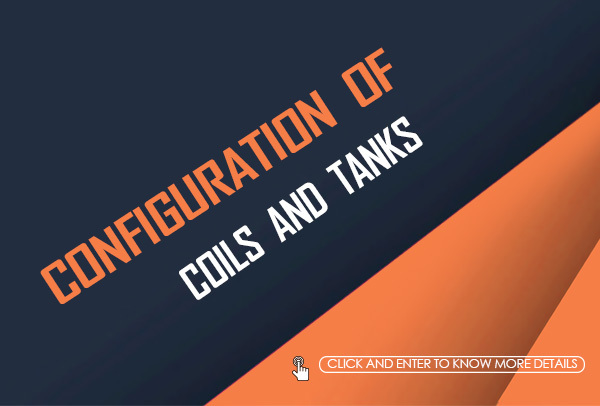 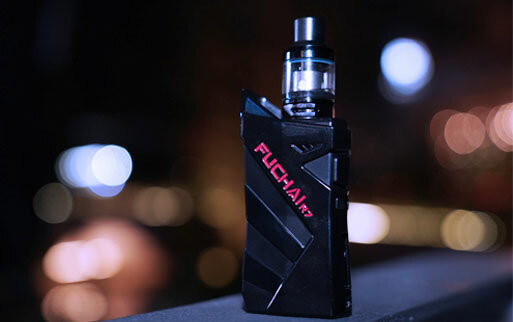 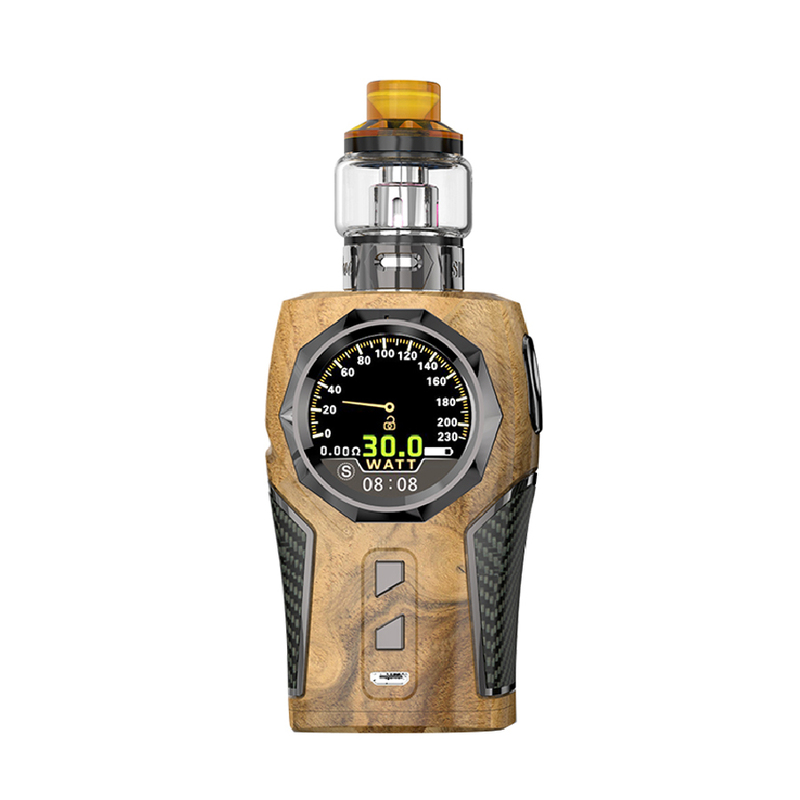 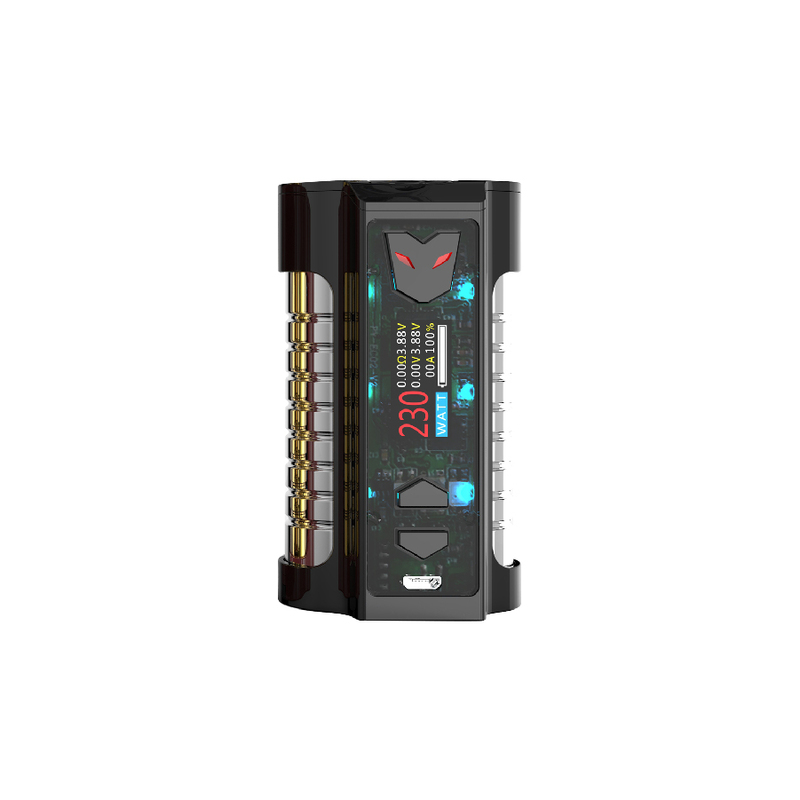 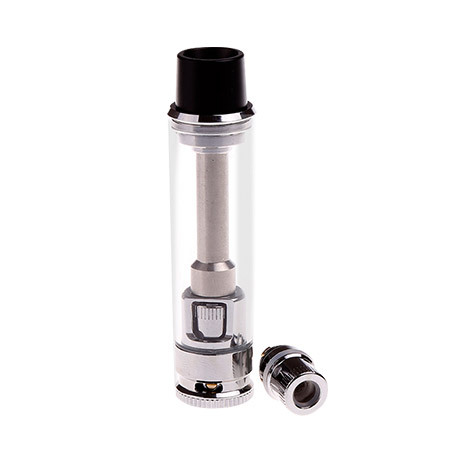 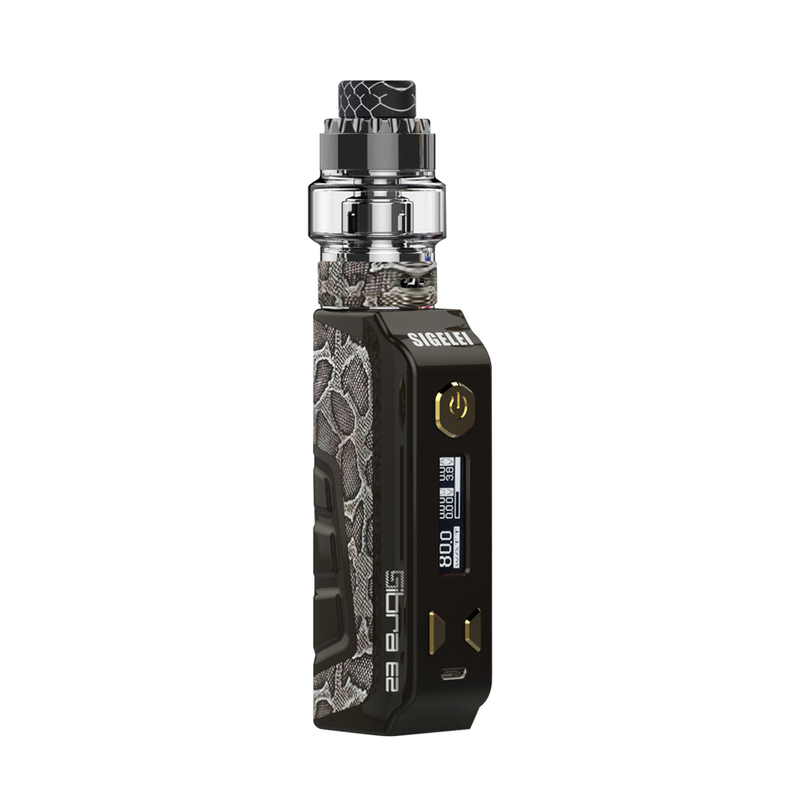 This transformer brings you with an incredible vaping experience! 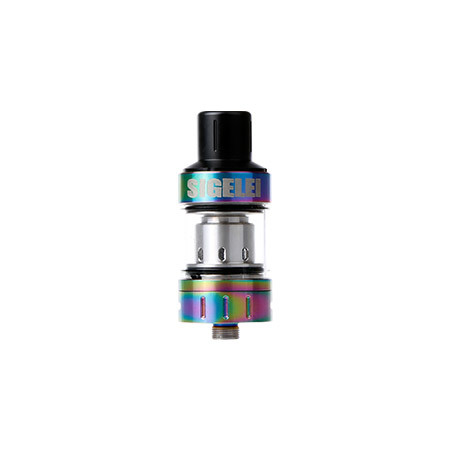 why not grab a sigelei mod and show us your amazing vape trick skills! 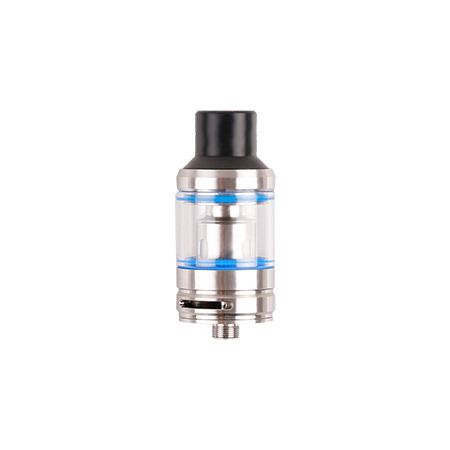 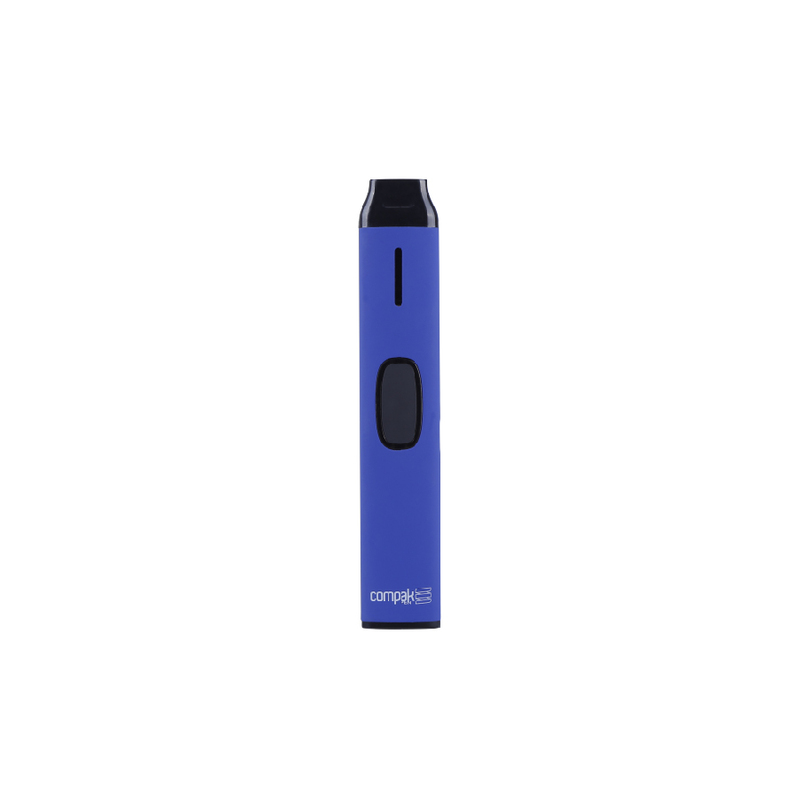 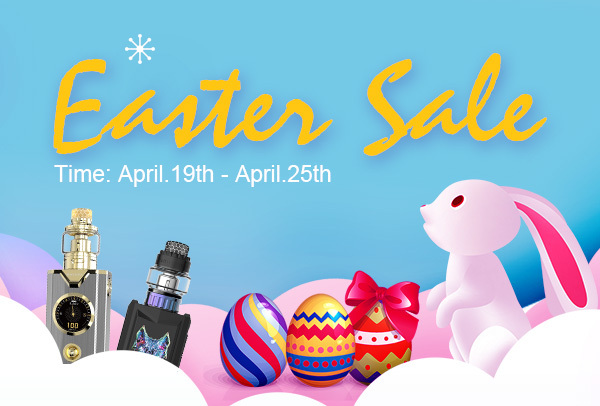 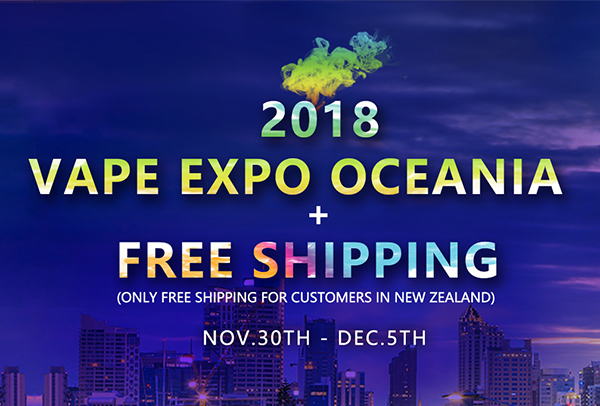 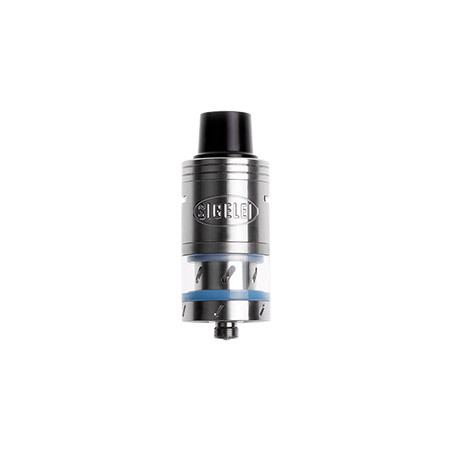 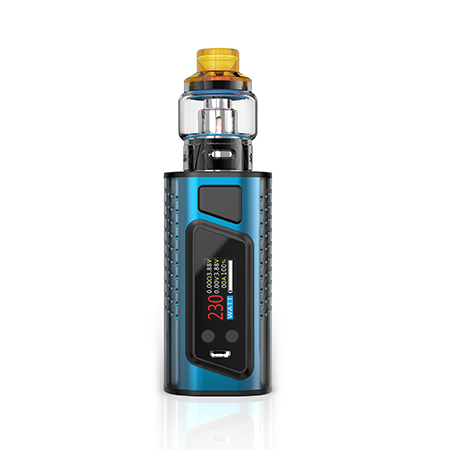 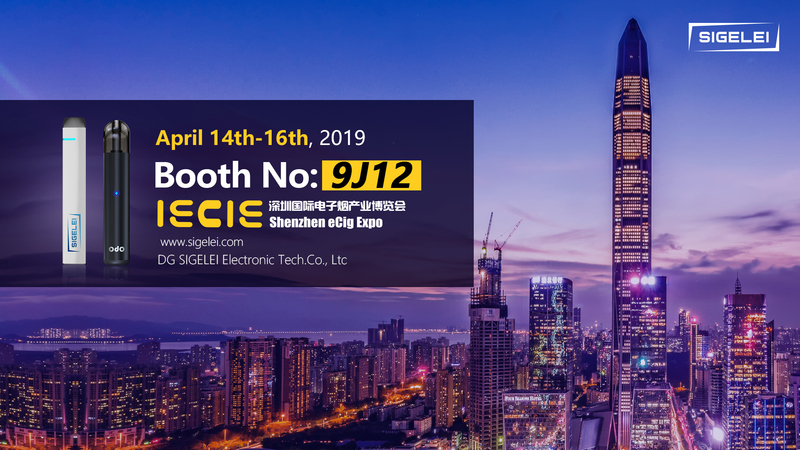 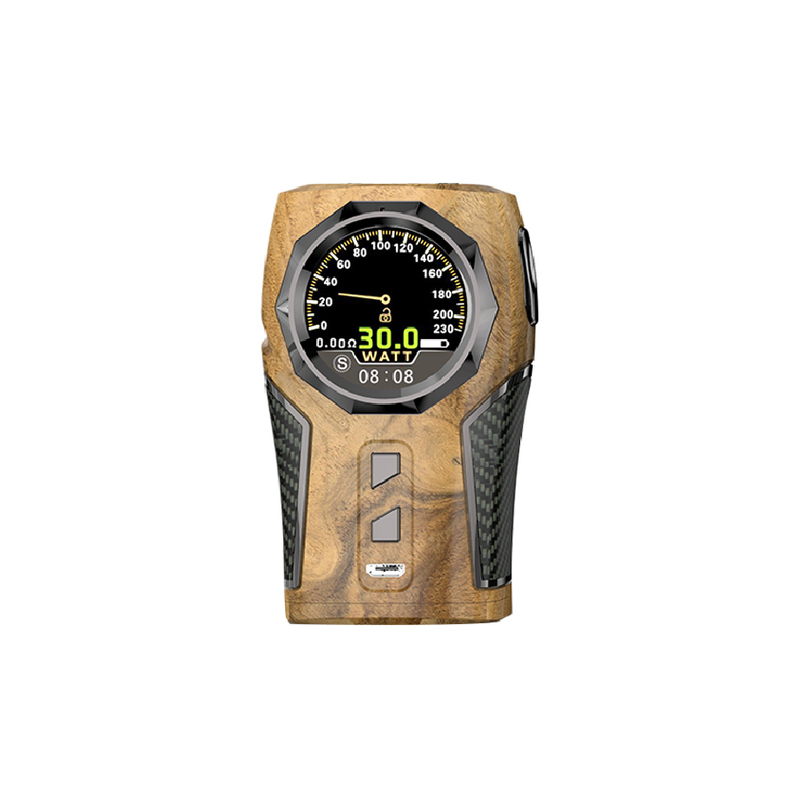 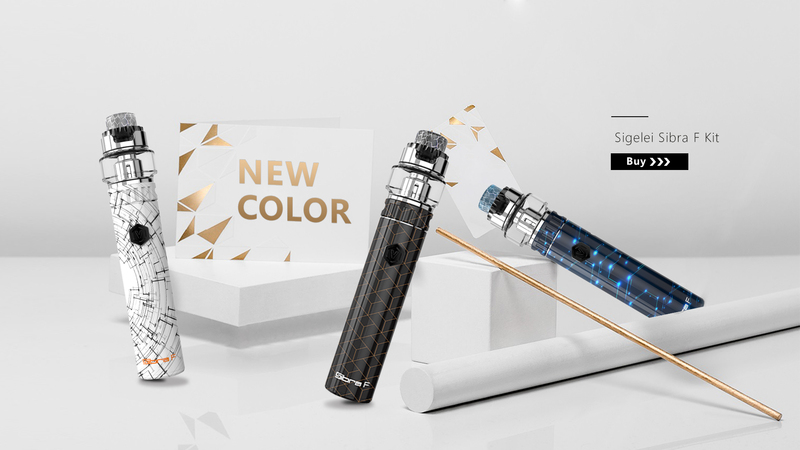 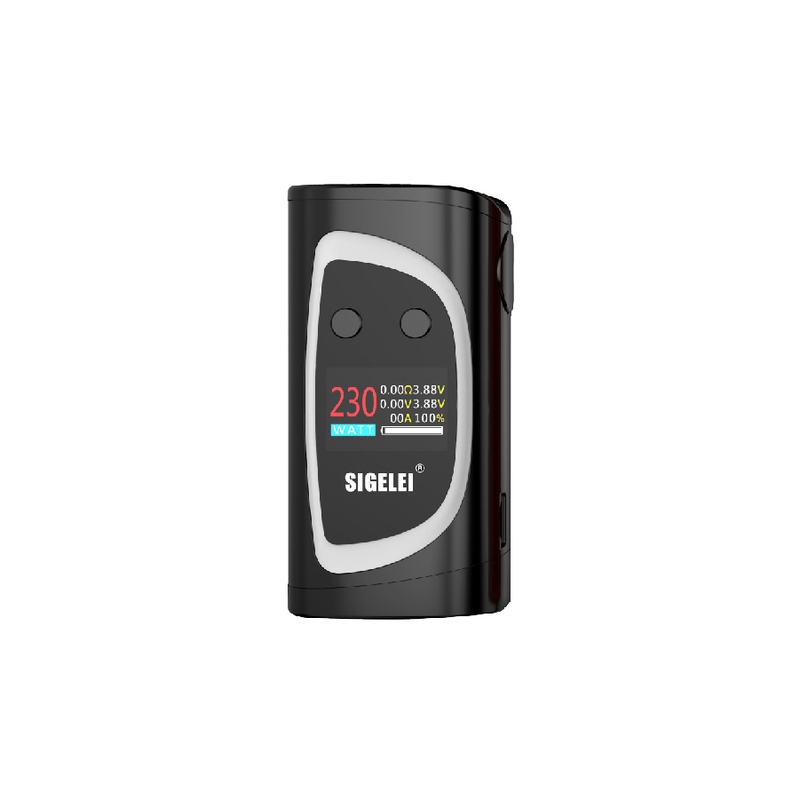 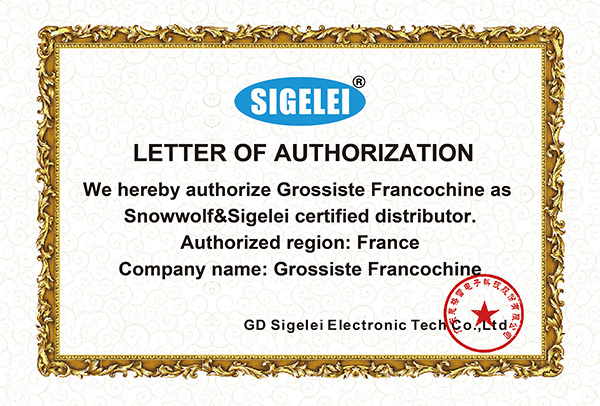 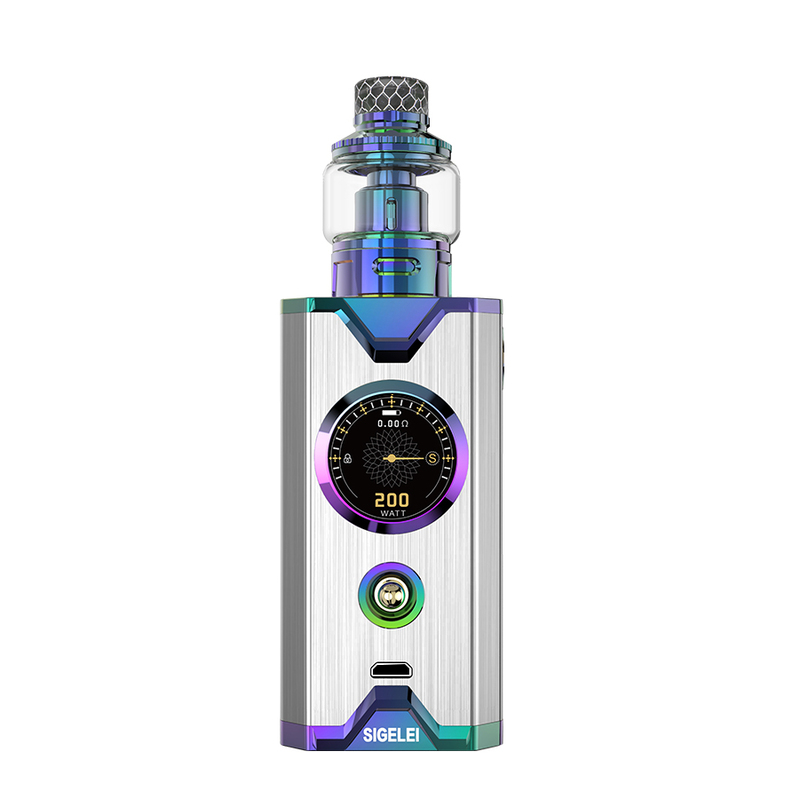 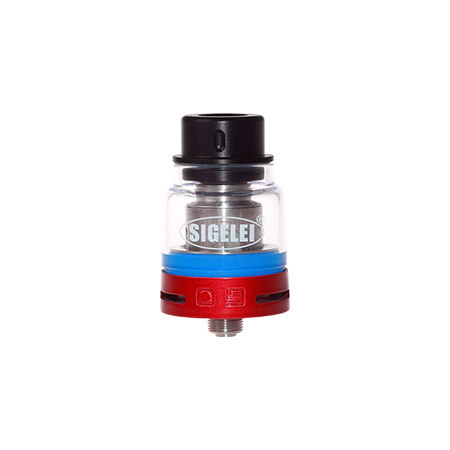 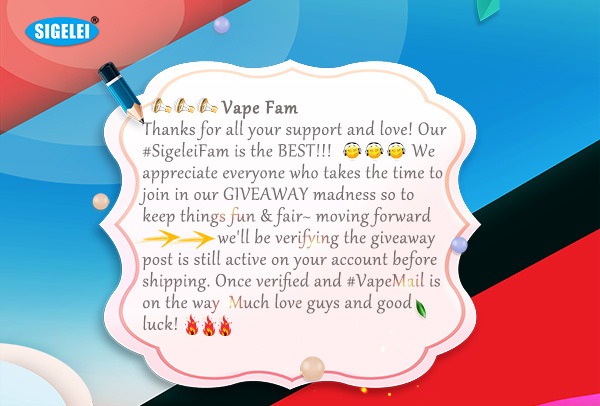 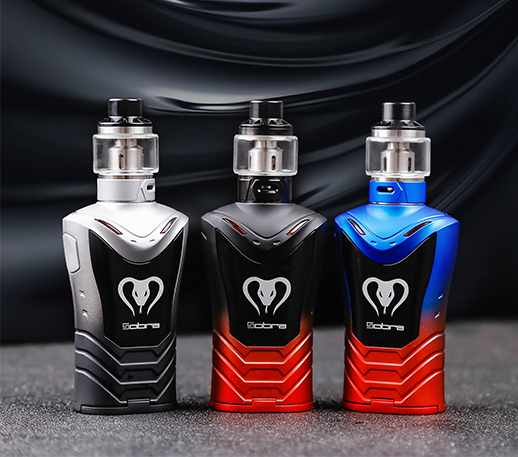 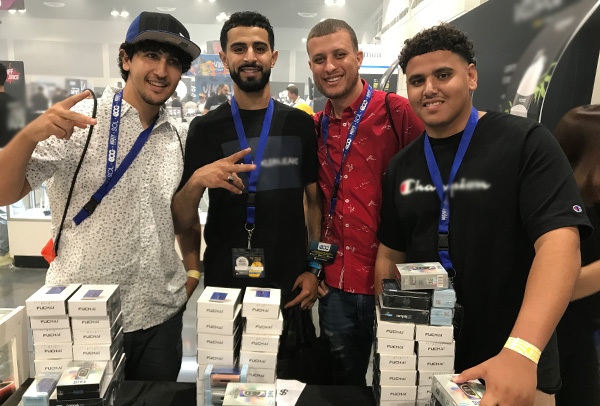 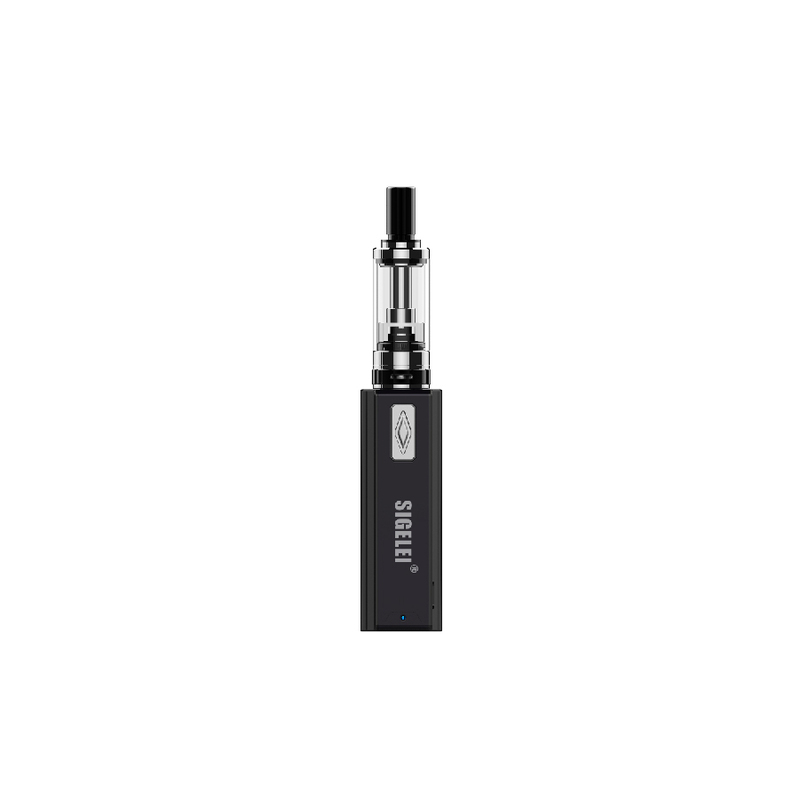 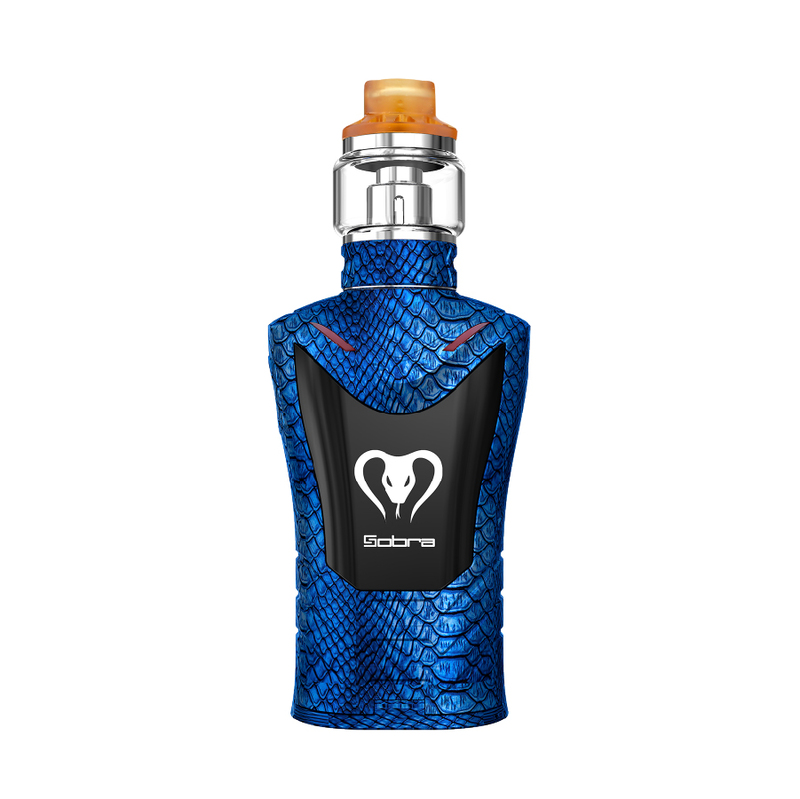 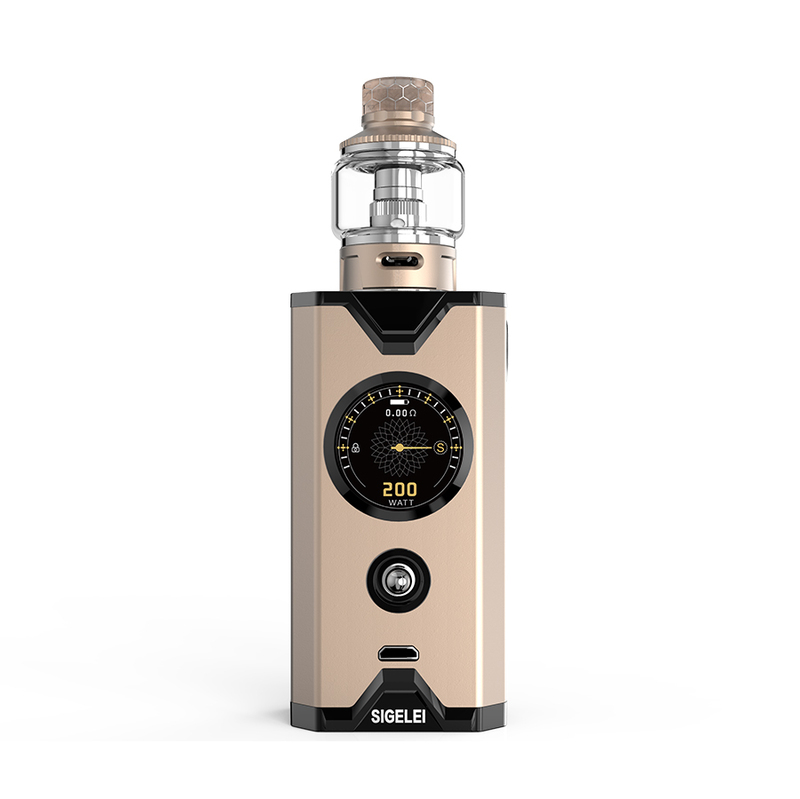 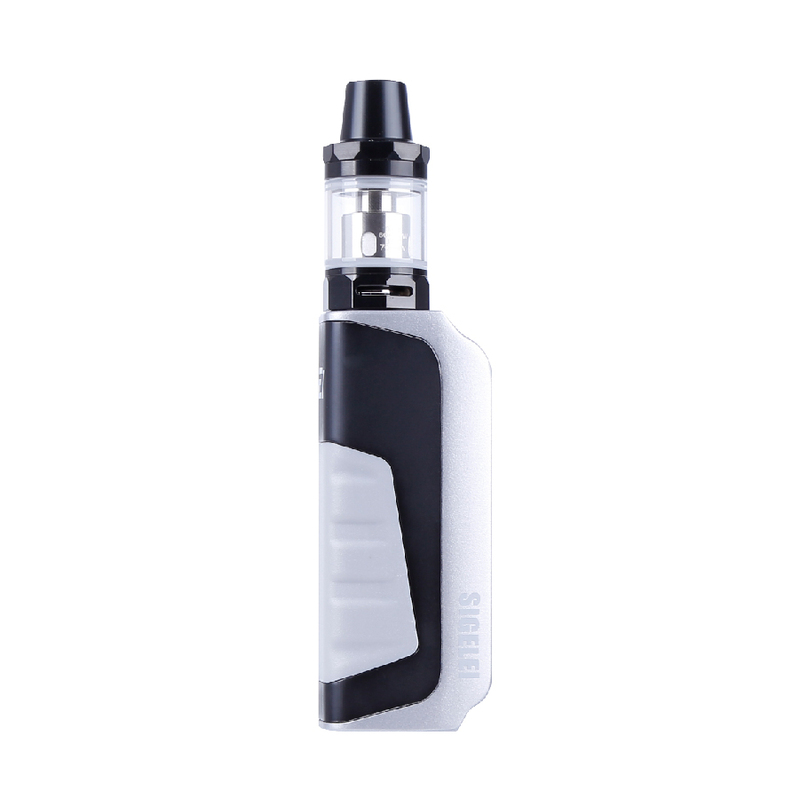 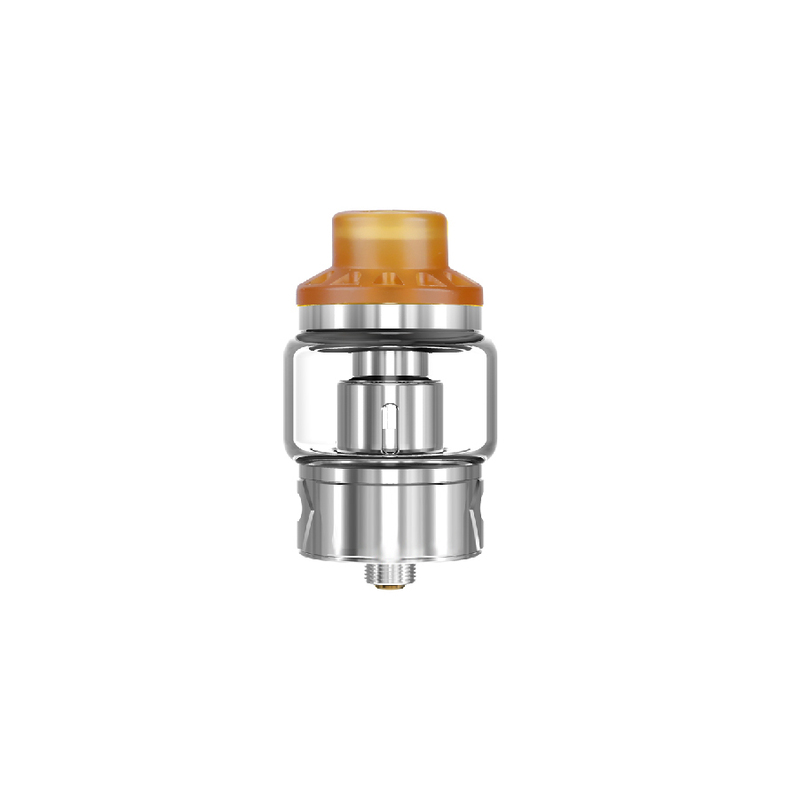 Shopping, Support, Exclusive, Offers and The Latest from Sigelei!